Donated by Employees of Eastgate Starbucks! 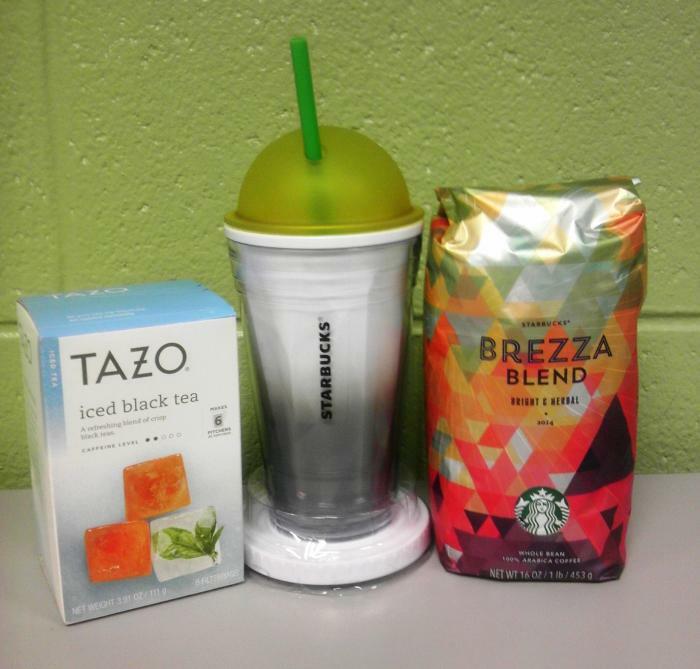 The retail employees of Starbucks in the Eastgate Shopping Center of Chapel Hill donated these wonderful items to our auction. Stop in and visit them! When you do, please thank them for us, and don't forget to tip! one large Starbucks drink tumbler (as shown).